Welcome to the School of Nursing and Midwifery at the University of Plymouth. 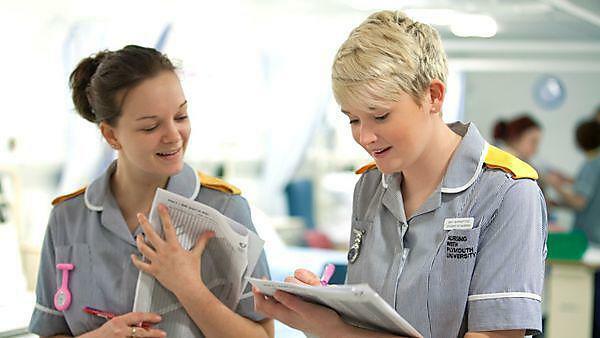 You have already completed part of your nursing studies and are entering a further fascinating intellectual and professional journey to enable you to practice as a nurse. You will need to stay focused and work hard, but should also aim to enjoy your studies and make the most of your time as a member of the School of Nursing and Midwifery and the University. There are a number of activities you need to complete before you start your studies with the University of Plymouth. This session will take place alongside mental health nursing students. If an occupational health appointment is required this will take place on Wednesday 26 September 2018 in Tollards 1 and 2.